Our wide range of impressive facilities and comprehensive class timetable ensure we have something for everyone, whatever your tastes and current fitness level. From the gentle mind-body formats through to the pulsating dance sessions and fat-torching HIIT workouts, you’re sure to find a theme you’ll enjoy at an intensity you can manage. In the inviting atmosphere of our extensively equipped gymnasium and studios you will find our well-qualified Instructors who are trained to enlighten, educate and motivate you. 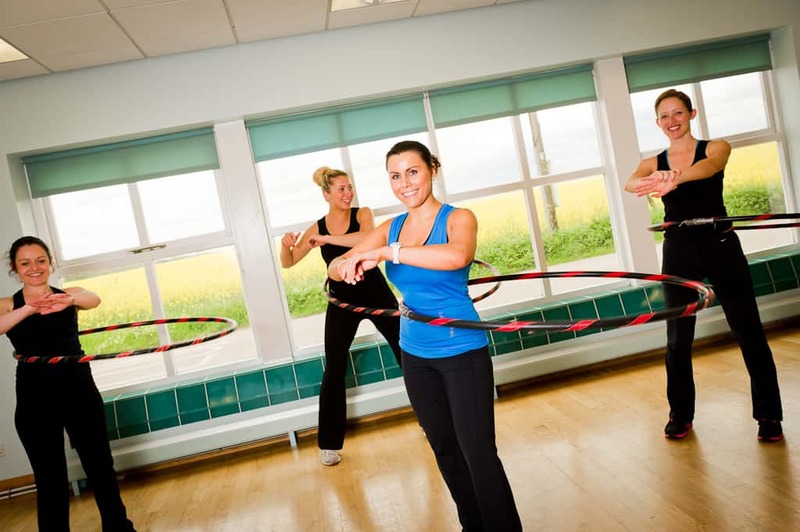 Whether looking for a kick-start or some unique advice to take the boredom out of your current regime, please talk to the Instructors in the gymnasium, and they will steer you closer to your goals. If the great outdoors is your thing we’ve got tennis, archery, pitch and putt, cycling, walks and bootcamps. If you’re looking to run a half marathon, shed some excess baggage before your holiday or simply feel re-energised, we’ll ensure you leave with sweat on your brow and a smile on your face. If you’re looking for something that will help you to kick-start a healthier regime, perfect your skills or learn something totally new, then look no further. 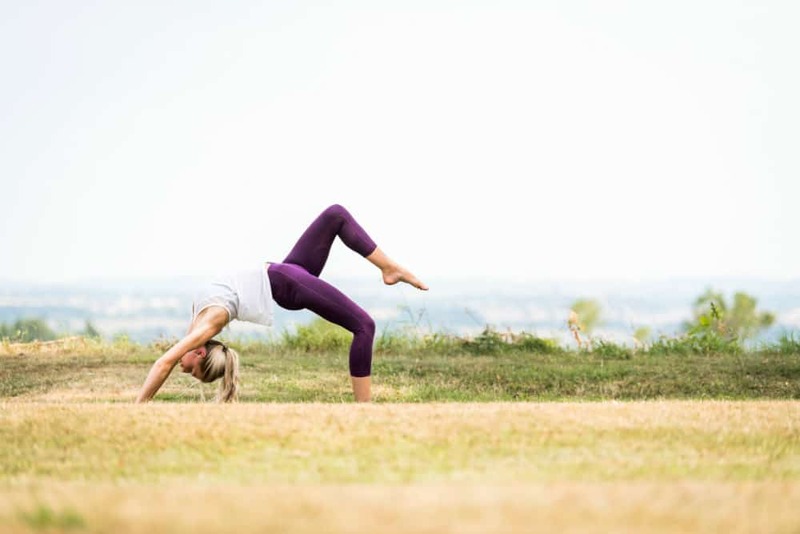 With Yoga, Pilates, dance and running being just a few of the subjects for you to choose from and with classes structured to cater for all ability and fitness levels, our versatile range of fitness breaks ensures we have something for everyone. 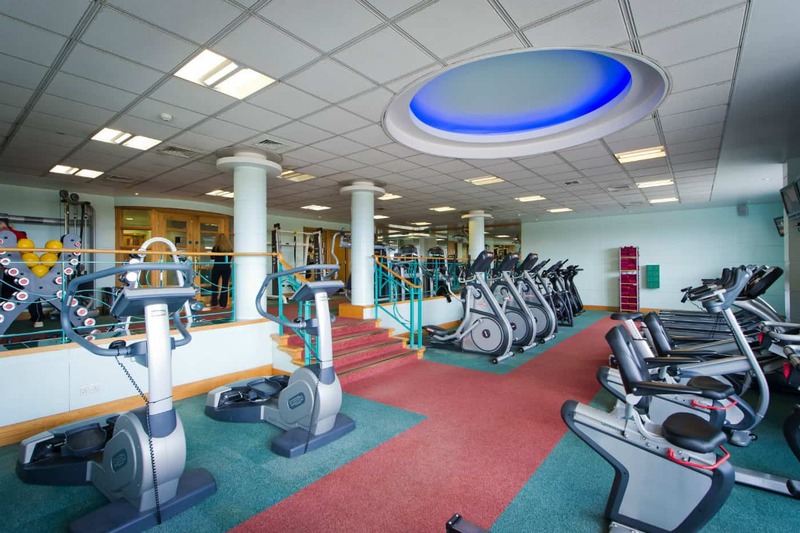 All fitness breaks include the usual pampering spa treatments, delicious healthy cuisine and use of all other facilities. 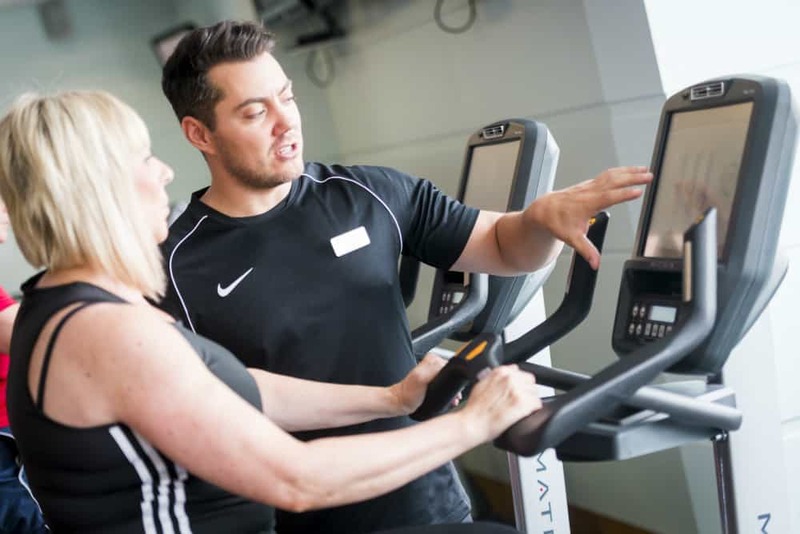 View or print our current and upcoming fitness timetables or contact our Treatments and Activities Advice Line via treatments@ragdalehall.co.uk or 01664 433043 to book your class. 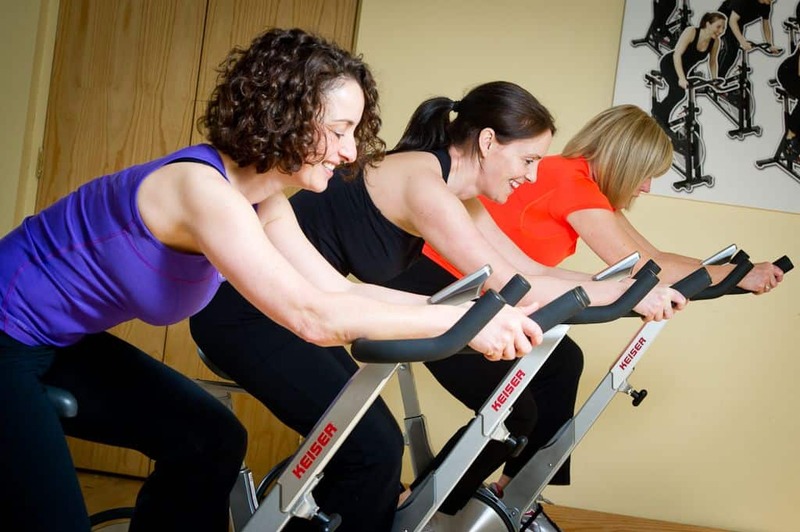 Click here to view our latest Fitness Timetable and to see what’s on at Ragdale Hall. All classes are graded according to levels of fitness, e.g. Advanced, Beginners or General. Legs, Bums and Tums, Aerobic Fat Burner, HIIT Yoga, Drums Alive and Candlelight Stretch. Pilates on the Ball, Indoor Cycling, Roll & Release and Tai Chi Sword. HIIT the Water, Cardio Waves, Aquaflow and Aquaflex. You will find a beautifully designed woman’s changing area including shower and WC directly outside the gym and fitness studios. 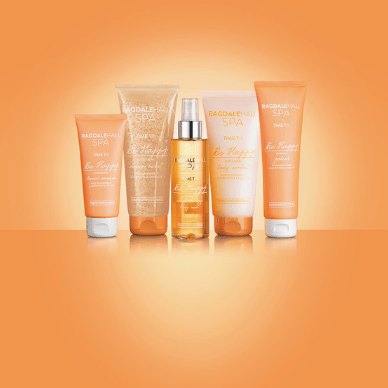 See here for more information on our classes. During your visit you are free to take advantage of as many of the fitness services mentioned above as you wish for no extra cost. We also offer more personal sessions in training, swimming, tennis and more, however you would need to book these in advance – see prices and details here. If you would like to talk to someone further about the fitness services we offer please call our Treatments and Activities Advice Line on 01664 433043. If you would like to become a Country Club Member and take advantage of the services and facilities we offer whenever you like – why not visit our Country Club page for more information.